(Ohio) – Newsymom.com readers are getting more variety than ever before! Another Author has been added to our team! 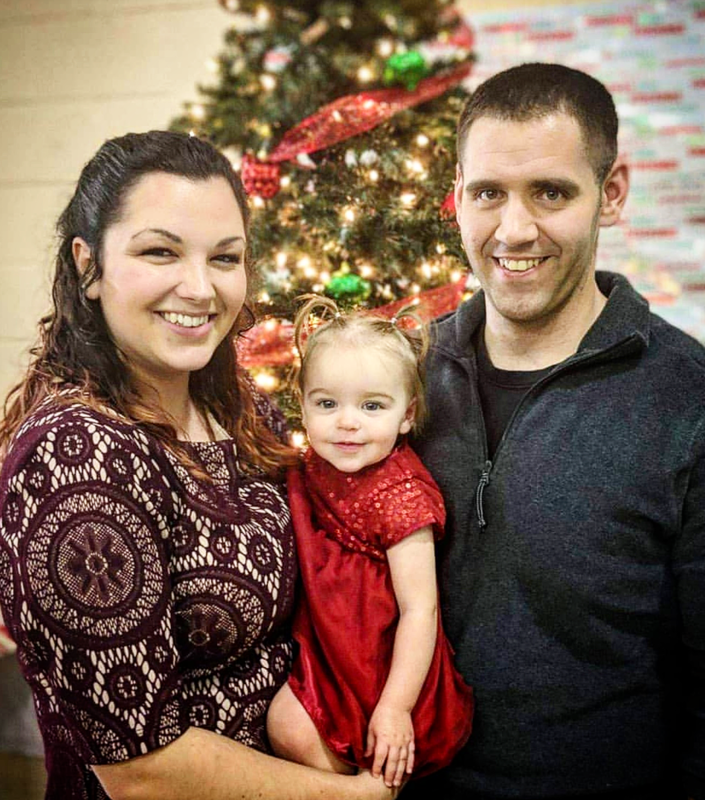 Rachel Kinsey is a military wife and a mother to her beautiful daughter Annabella, as well as two angel babies. She is a health and fitness nut and loves to stay busy. Between working at a gym, being a driving instructor, and Moming, she enjoys cooking and creating art. Rachel is huge into holidays and decorating, and celebrates any holiday you can think of! Her mottos are ‘To treat every day like a holiday’ and ‘Take time to enjoy the little things’.